There’s a perfect tree for every kind of garden. This exotic-looking honey locust tree is virtually thornless. The young leaves that emerge as bright yellow, older foliage turns greenish-yellow as the summer progresses and then yellow-gold in autumn. 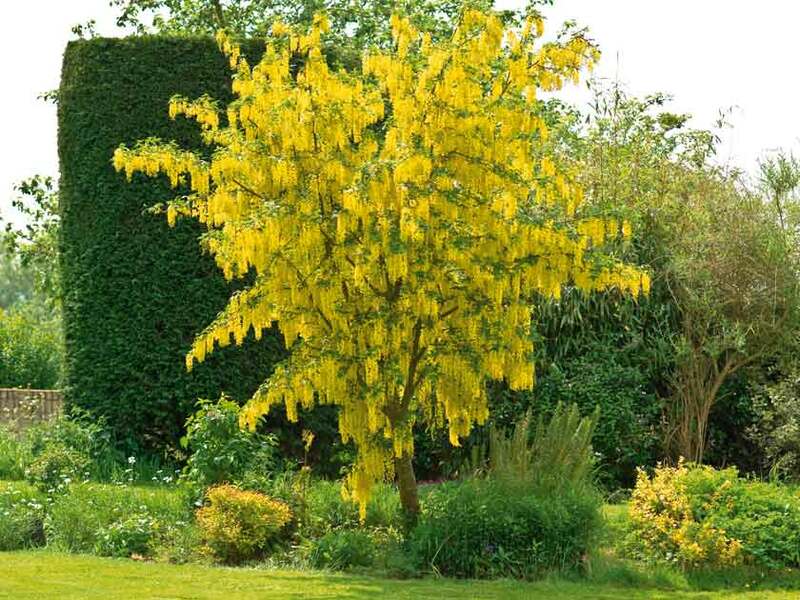 An impressive mopheaded tree clothed with weeping foliage, it’s a good lawn specimen, and best enjoyed in a hot, sunny spot where the sunlight will shine through its delicate richly coloured juvenile foliage. It can also be grown in a large container on a patio. A great choice of garden tree. An elegant tree with weeping habit, the silver pear has long, willow-like leaves that are grey-green with distinctive silvery hairs and undersides that give the whole plant a silver colouring. In April and May, single white flowers are produced, followed by pear-shaped, inedible brown-green fruits, which are eaten by birds. In autumn, the leaves turn bronze-green before they fall off. 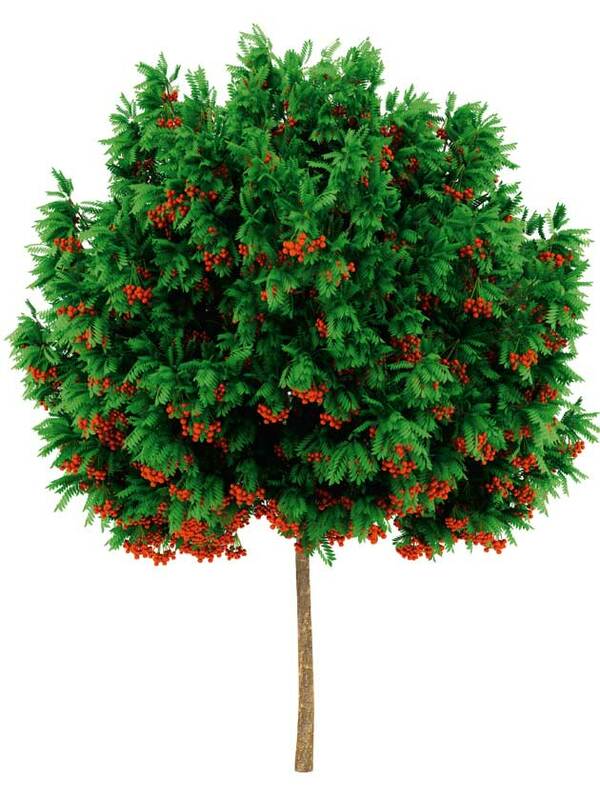 It responds well to pruning and can be trimmed to create an impressive umbrella or ball shape. This shapely rowan or mountain ash tree offers year-round interest. Its light canopy of pinnate, feathery leaves form a backdrop for the creamy-white, scented flowers that attract bees. These are followed by clusters of berries, which ripen by late summer, becoming irresistible to wild birds. At the same time, the foliage begins to turn from green to shades of orange, making an impressive autumn display. 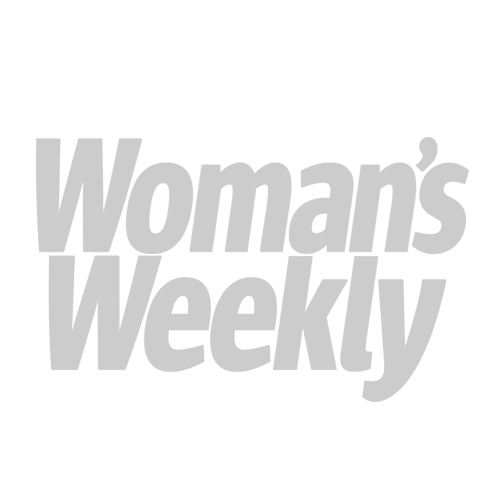 Best of all, it will grow in most conditions, including polluted, exposed sites. This slim-fit Japanese cherry tree, which has an upright, columnar habit, is a perfect choice for small gardens. Clusters of large, showy flowers, which are very attractive to bees, are produced in abundance if there is plenty of sun in late April and May. The pale pink blooms stand out well against the yellowish-bronze leaves, which in autumn turn fiery shades of yellow, orange and red. Known as the golden rain tree, this has long racemes of bright yellow pea-shaped, lightly fragrant flowers, which hang from the branches – a magnet to pollinating insects. Its seedpods are few but filled with toxic seeds, so it’s best kept away from young children. A good specimen tree, this laburnum is ideal for training over a pergola to create a floral corridor. It performs best in full sun. The bark is the colour of cinnamon and peels away naturally in thin layers. In autumn, the leaves turn deep crimson before falling off to reveal the interesting bark, which is a highlight of the winter garden, and in April, clusters of small yellow-green flowers appear, followed by brown, hairy-winged fruits. It’s best planted in a sheltered spot backlit by sun so that its peeling bark glows. This Japanese maple is one of the best purple-leaved acers around. It produces tiny purple-red spring flowers followed by clusters of fruits in autumn, with palm-like leaves that are deep reddish-purple in summer and scarlet in autumn. Slow-growing, it makes a great lawn specimen in a small garden and needs a sunny or partially shaded spot and protection from strong winds. It is also suitable for growing in a large container using John Innes compost. Known as the maidenhair tree, this unusual conifer – the oldest deciduous conifer on the planet – has a fairly upright slender habit, with the crown of the tree becoming broader over time. It’s also very slow-growing, making it ideal for growing in patio pots or as a feature plant in a sunny spot. The curious, fan-shaped leaves are soft green, turning yellow in autumn before quickly falling off in early November. The ultimate low-maintenance plant, this Rocky Mountain juniper is a fast-growing conifer that can be used to make a dramatic architectural statement when planted as focal point in a sunny border, or an interesting feature of slim columns when planted close together in a group. Durable and versatile, it has dense and sharp steel-blue evergreen foliage, and produces inconspicuous flowers which are followed by small, round, purplish-blue fruits that attract birds.